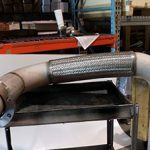 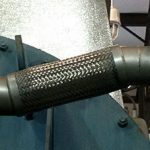 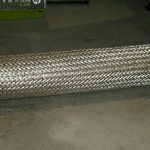 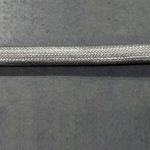 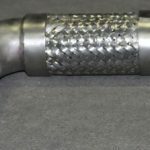 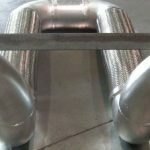 Custom Fabrication | Twin City Hose, Inc.
TCH is renowned as a dominant metal hose fabrication leader providing custom metal hose solutions for vibration isolation, thermal growth, axial motion, high pressure and temperature, misalignment and seismic motion. 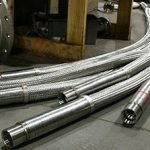 We provide a complete solution for commercial and industrial markets, domestically fabricating custom metal hose assemblies, piping arrangements, and piping manifolds. 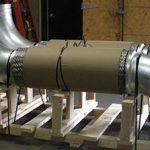 By request, TCH can fabricate to ASME B31.3 and CSA B51 Appendix H manufacturing standards.